Choose from the best books in the world. All hand-picked by experts and currently available. Find a great read, right now. History buffs – share historical facts and yarns, and find out the best historical resources. 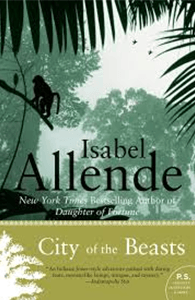 The first book in an extraordinary trilogy by Isabel Allende, featuring an epic journey into the realm of the mythical Beasts of the Amazon. Explore our collection of historical images, interviews and books of Ipswich.